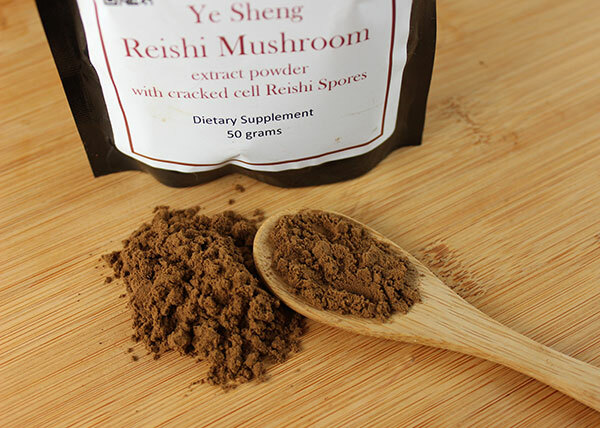 Reishi mushroom is also known as the “Mushroom of Immortality” and the “Herb of Good Fortune”, and is considered by many to be the quintessential tonic herb because of its ability to nurture all three treasures (Jing, Qi, Shen). 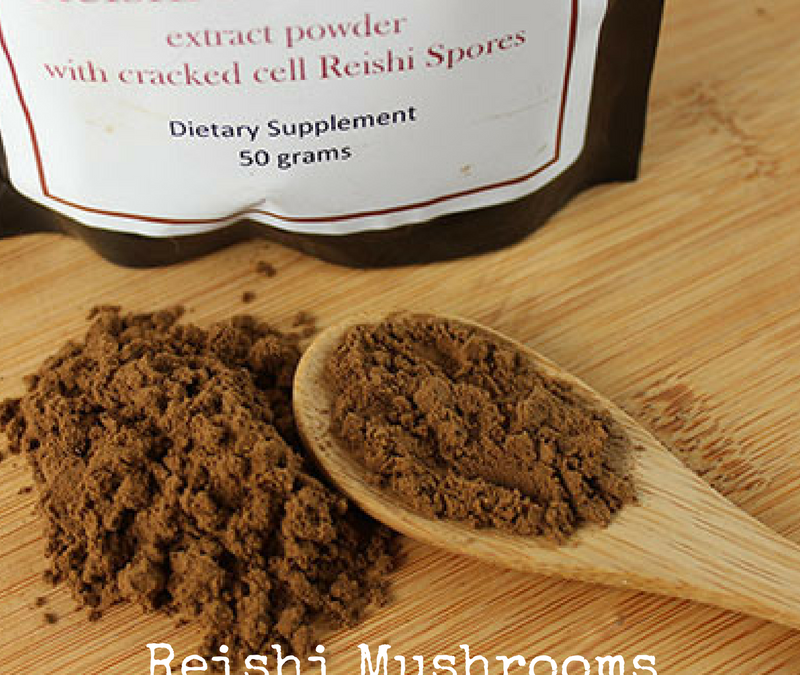 Reishi possesses anti-allergenic, anti-inflammatory, anti-viral, anti-bacterial, and antioxidant properties. It has been proven effective in aiding in the treatment of arthritis, and is also an excellent anti-stress herb. When we are holding stress and tension, both physically and mentally, we are compromising our immune system. Our body’s ability to fight illness is significantly weakened. 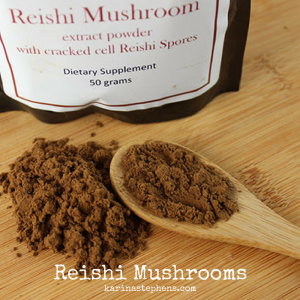 Reishi is known to ease tension, elevate the spirit, and promote peace of mind by transforming negative energy in the body in the same way that the mushroom transforms decayed material in the tree into life-giving nourishment. Reishi mushroom is a wildcrafted tonic herb for cultivating spiritual energy, modulating immune function, and promoting health, longevity, and peace of mind. It has a legendary status in the Orient because of its ability to profoundly affect so many aspects of our lives in a positive manner. It is an adaptogenic herb that helps to support and regulate immune function, protect the cardiovascular system, and support and protect the liver. But perhaps its greatest function is that of a Shen tonic. It is unrivalled in its ability to open the heart, calm the spirit, and connect you to your higher self. It enhances wisdom, and supports spiritual evolution and insight. Keep an eye out for the #superiorherbs, Ginseng, Chaga, Ashwagandha: The Indian Ginseng, He Shou Wu, Schizandra Fruit, Eucommia, Astragalus and Rehmannia.